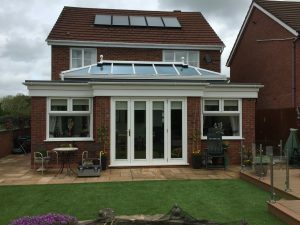 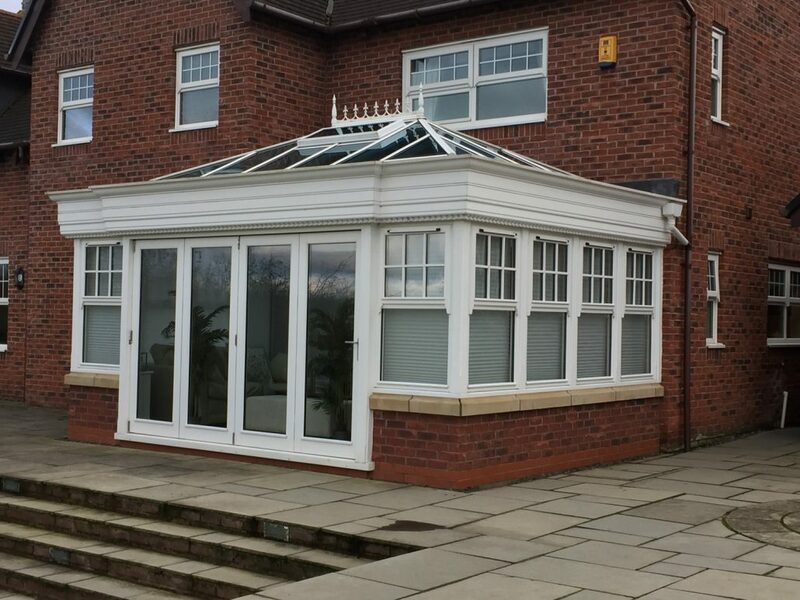 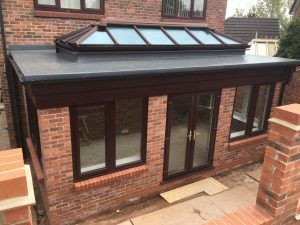 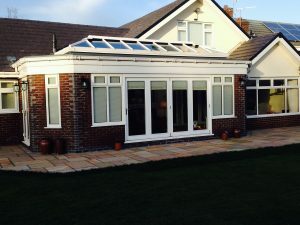 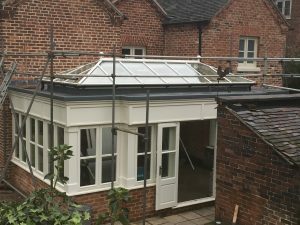 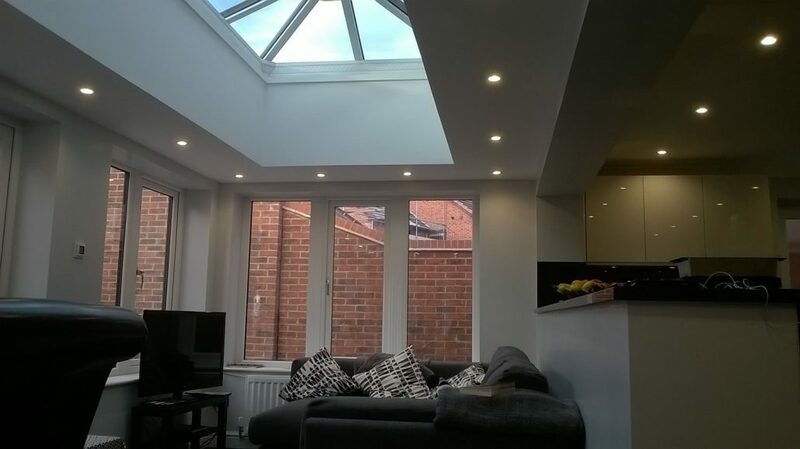 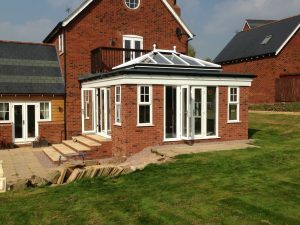 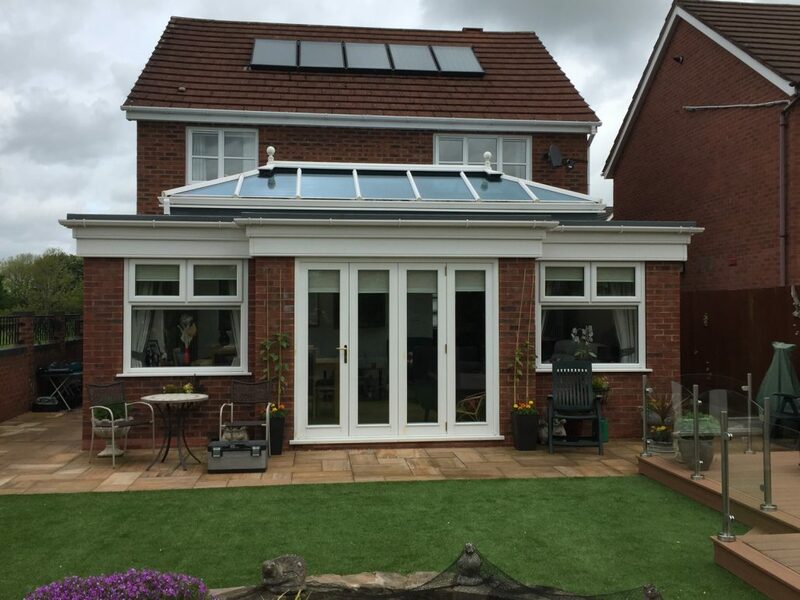 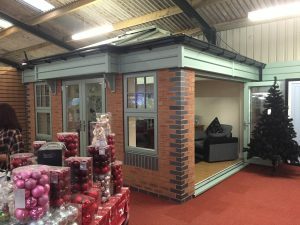 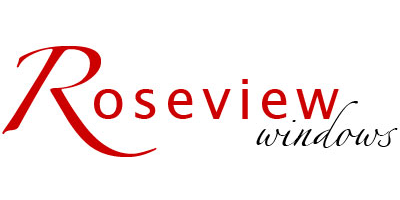 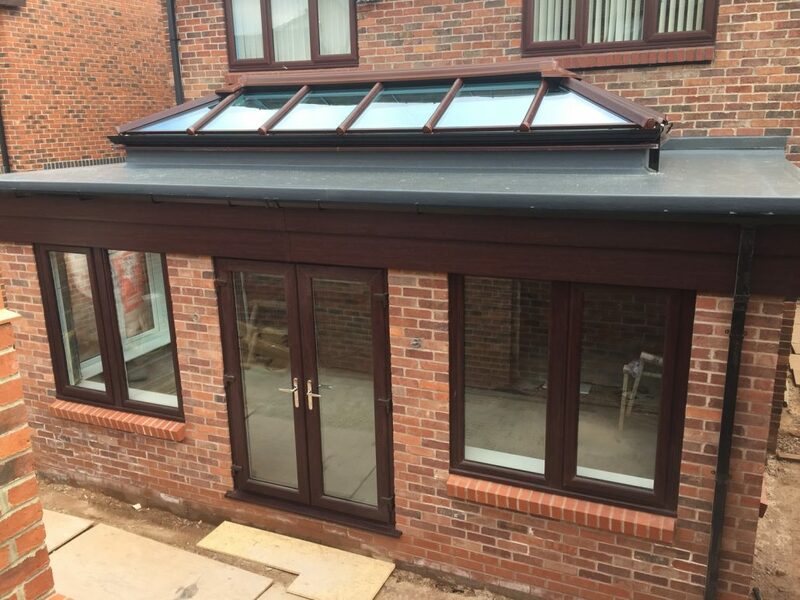 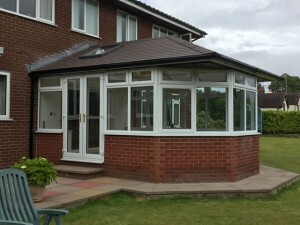 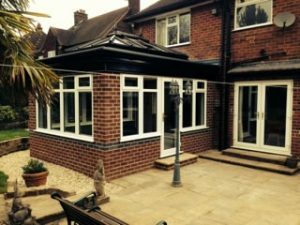 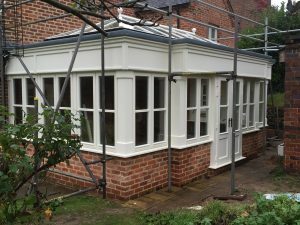 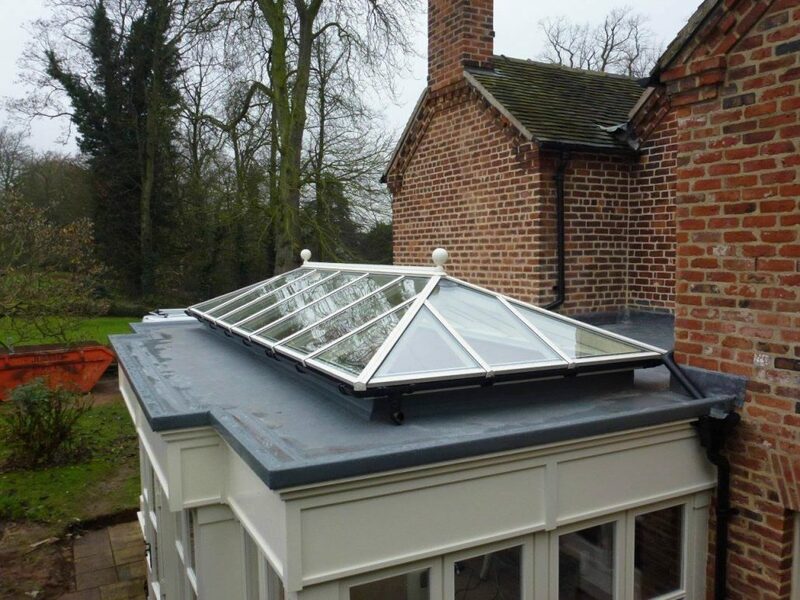 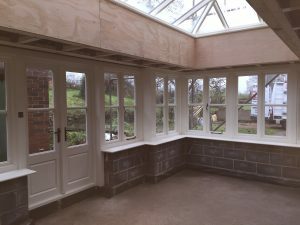 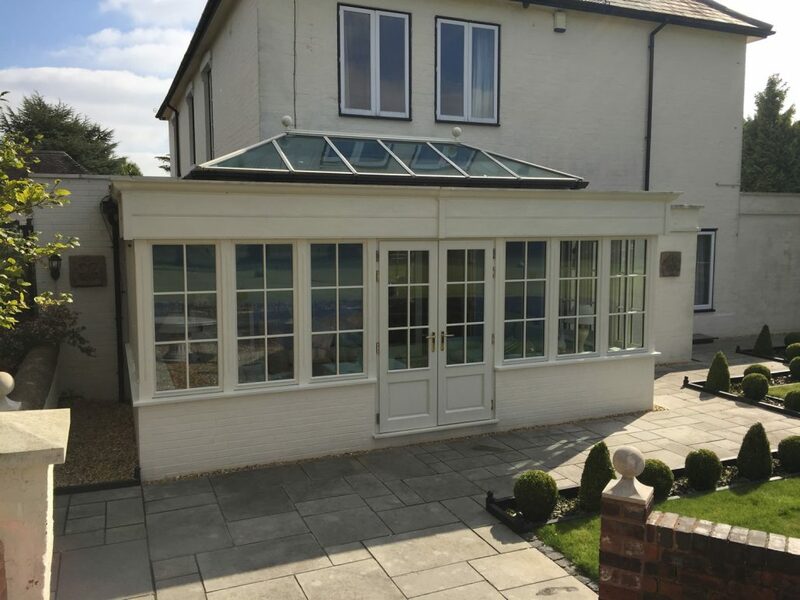 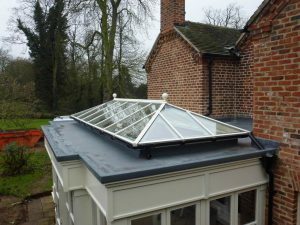 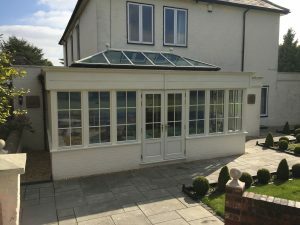 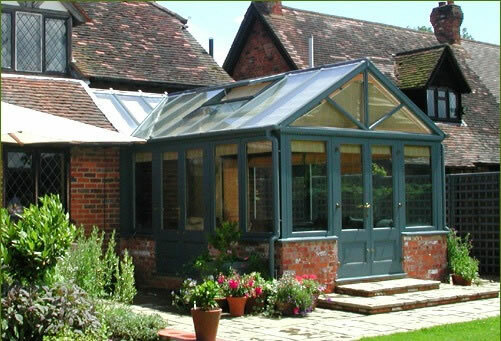 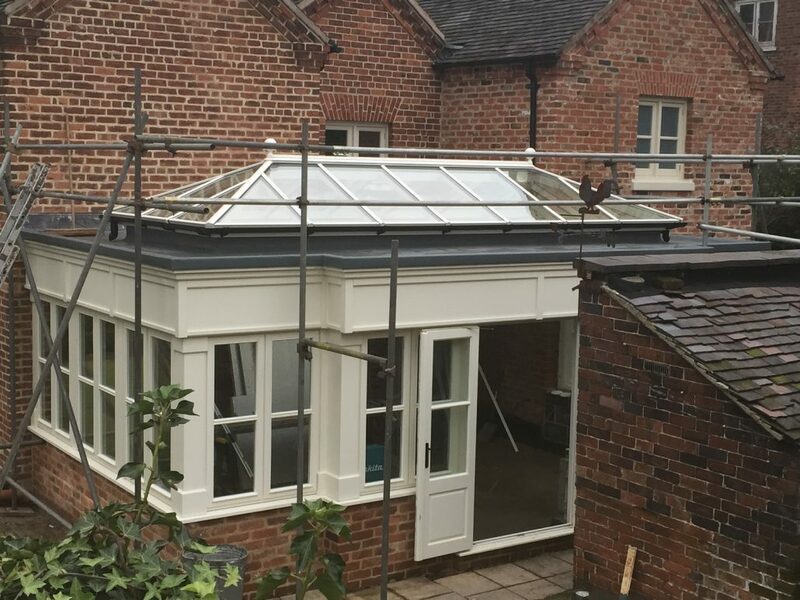 Orangeries & Conservatories – In an uncertain world it is reassuring to know that there is a company that has built an enviable reputation for Quality, Expertise, Service and Trust. We provide bespoke structures for our many clients from conception to completion, on time, on budget, while showing respect to their design brief and property. 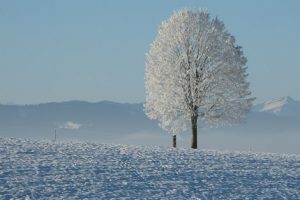 Make your next investment in yourself! 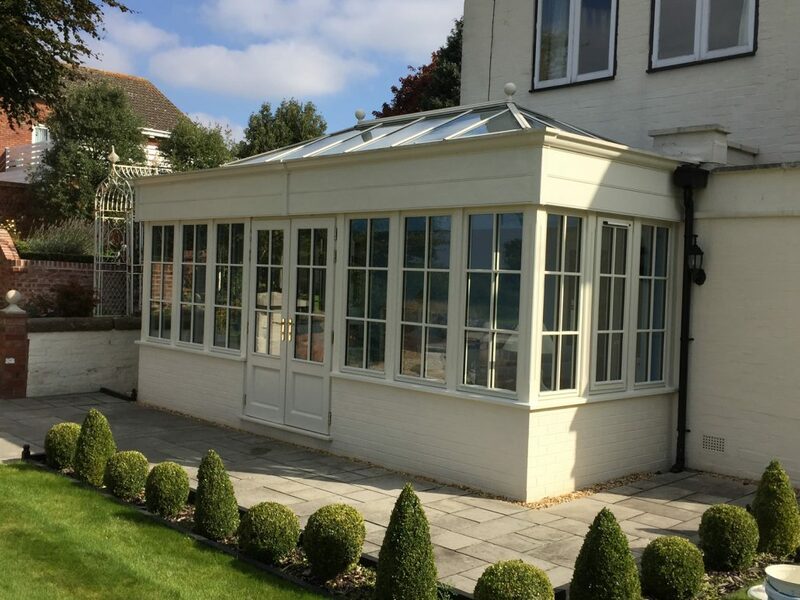 Our structures can be designed to encompass many uses from special occasions, parties, kitchen extension, dining room, children’s playroom, study & media hub, or just a light airy space of quiet contemplation linking the garden to a living space. 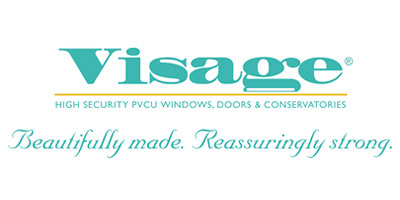 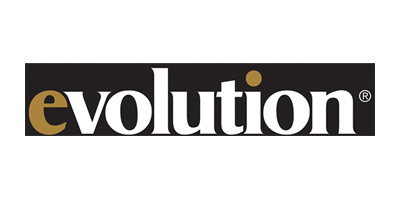 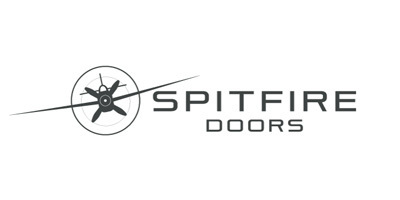 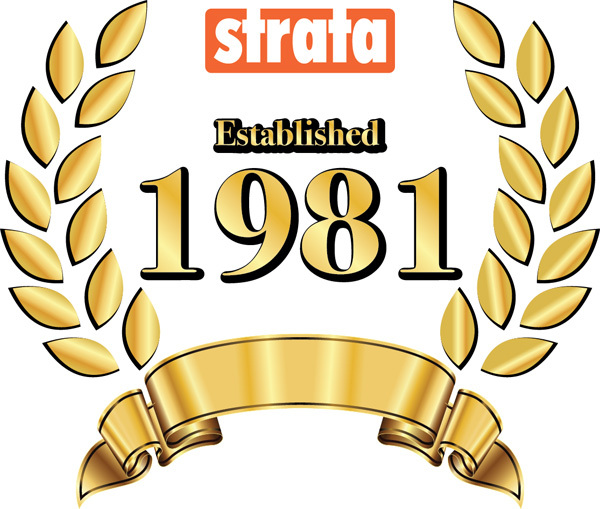 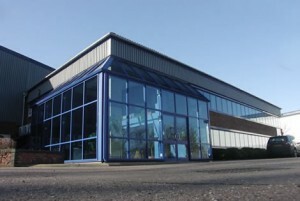 For over 30 years we have been the preferred choice of thousands of customers, who come back time and time again serving several generations of the same family. 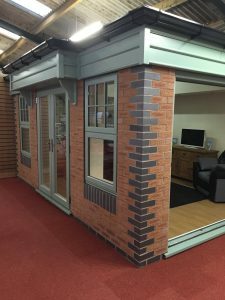 But don’t just take our word for it, visit our testimonial page to see why over 80% of our business is through referrals from happy, satisfied customers. 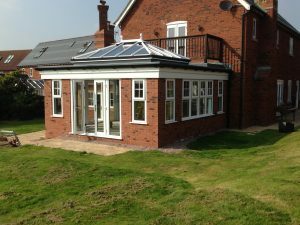 As part of our service we offer an in house drawing and design facility, where we can produce Architectural drawings as well as computerised 3D models to show what the finished structure will look like on your property. 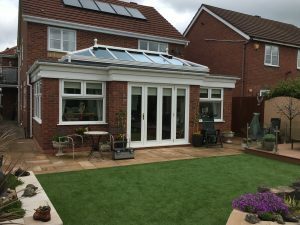 Every project is bespoke and we can provide as much or as little of the project that you require, the combination of good design, the best materials and high quality workmanship will give you a structure that will give many years of trouble free use, the envy of your friends. 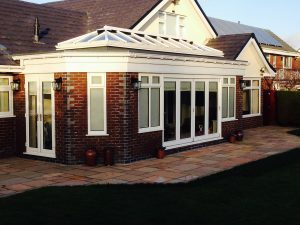 Our portfolio page shows how close the design reflects the finished article from a sample of our completed projects. 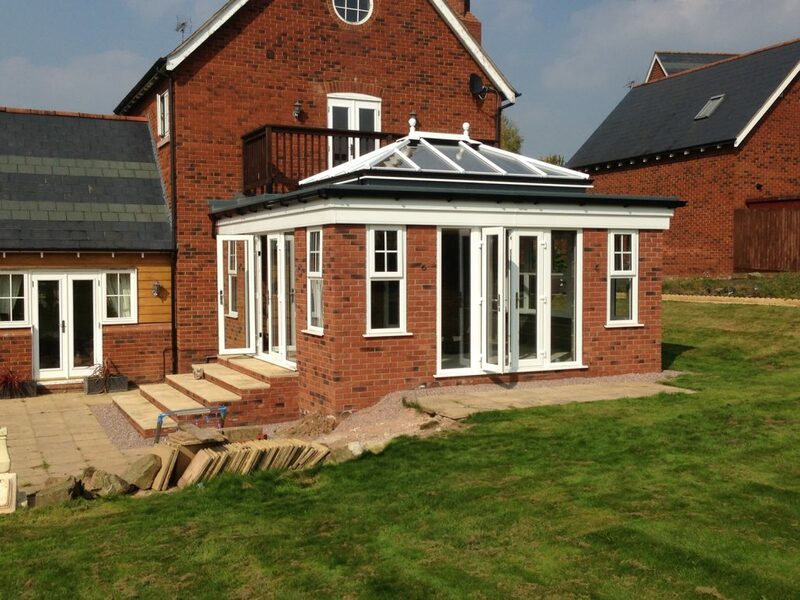 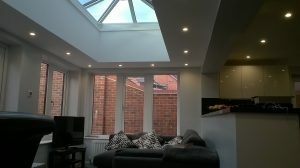 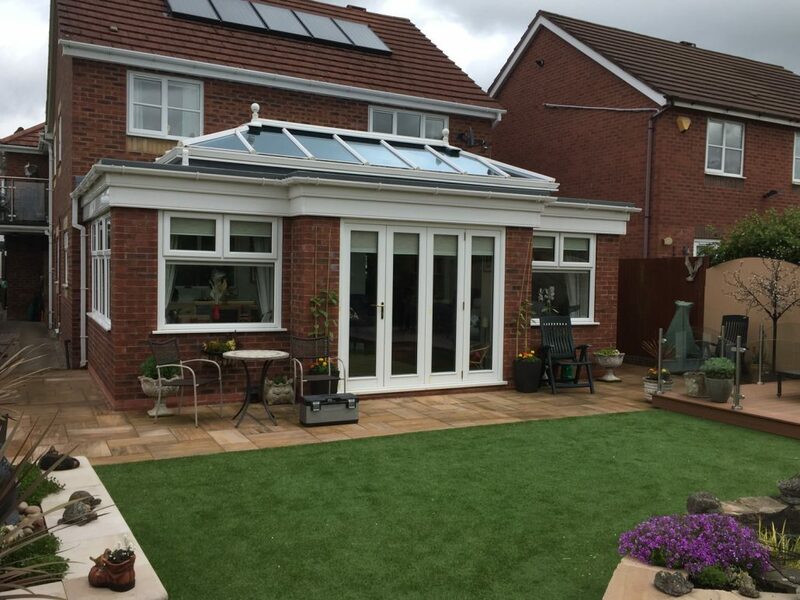 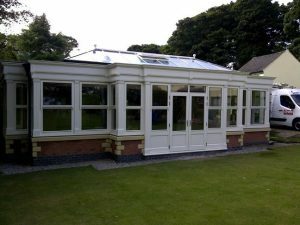 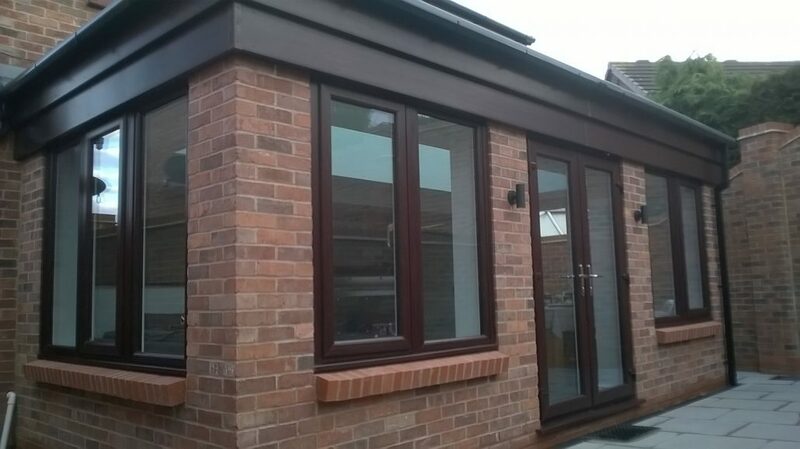 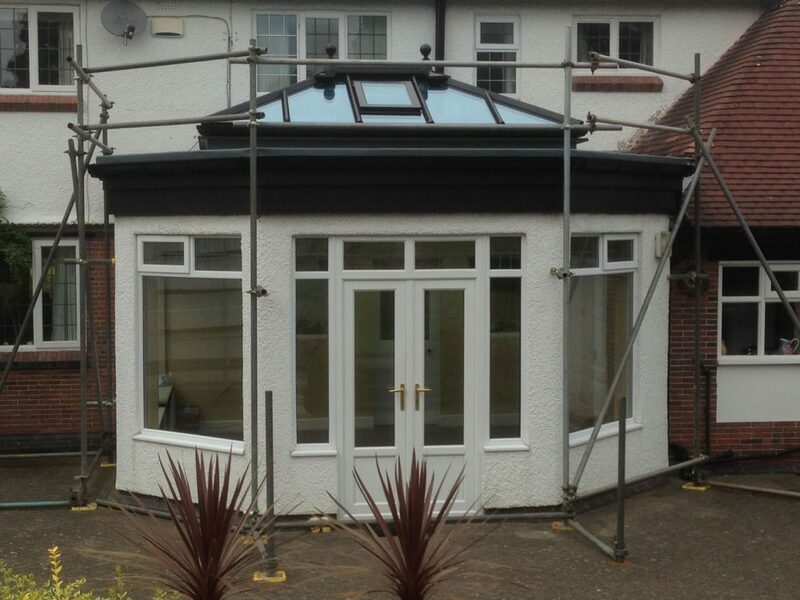 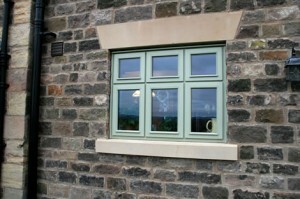 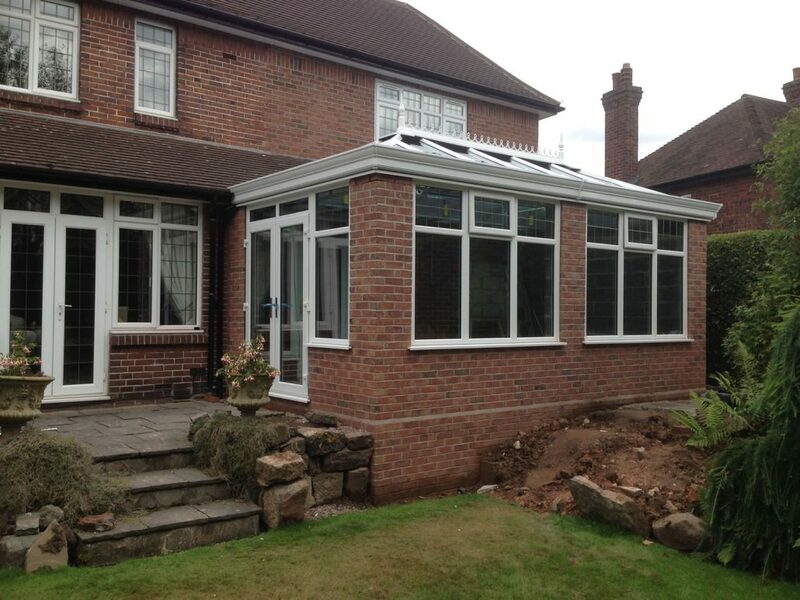 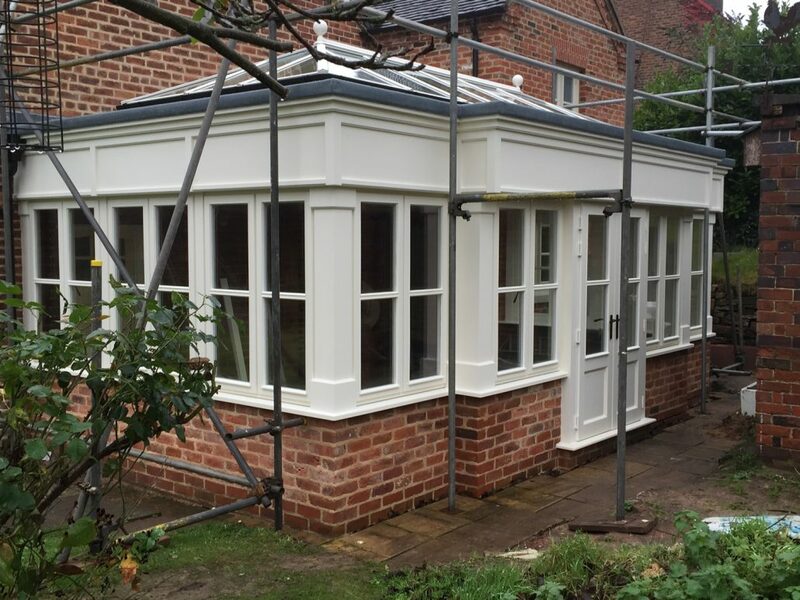 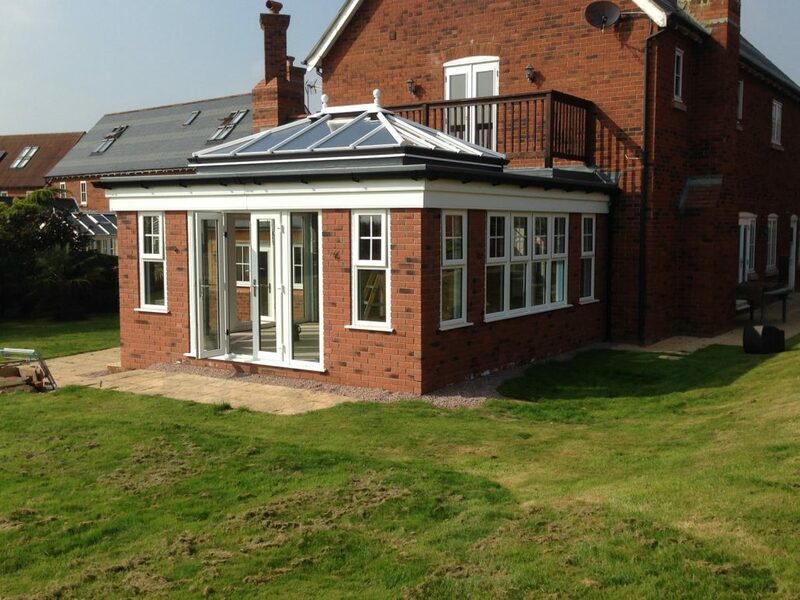 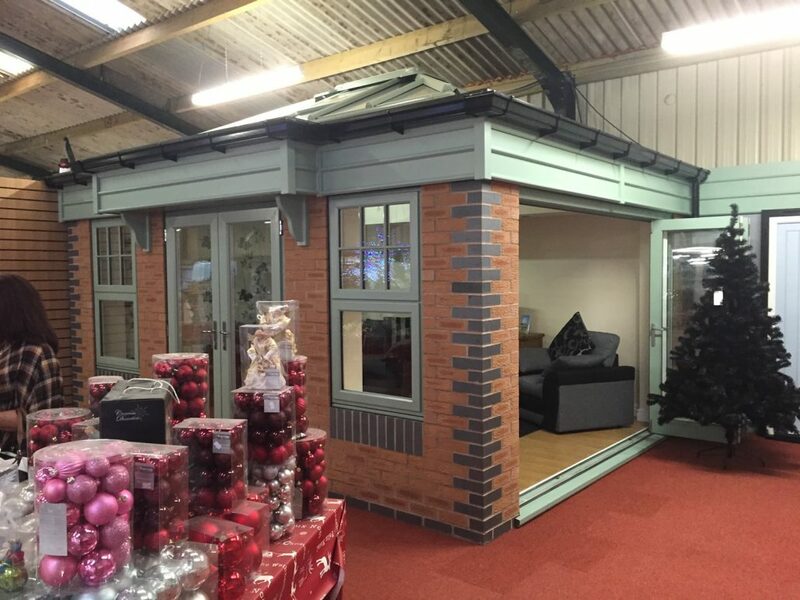 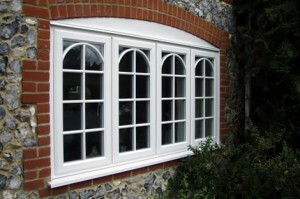 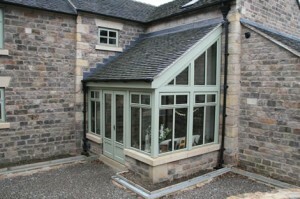 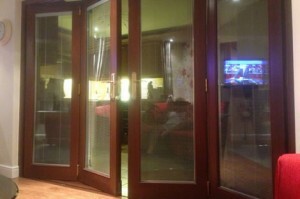 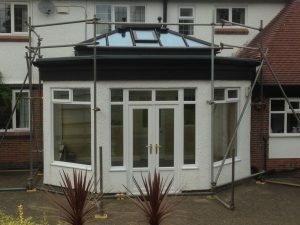 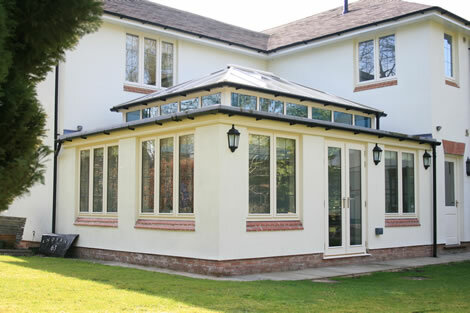 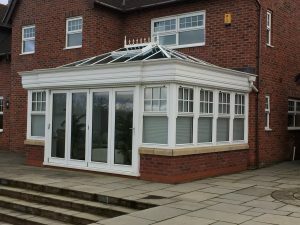 A selection of orangeries and conservatories we have built!